GE is redefining the quality of lighting and setting a new standard for efficiency with LED technology that maximises energy savings with long-lasting light bulbs for every area of the home. GE has been an innovator and driver of change for nearly 130 years, since its founding by the merger of Edison Electric Company and the Thomson Houston Company on April 15, 1892. 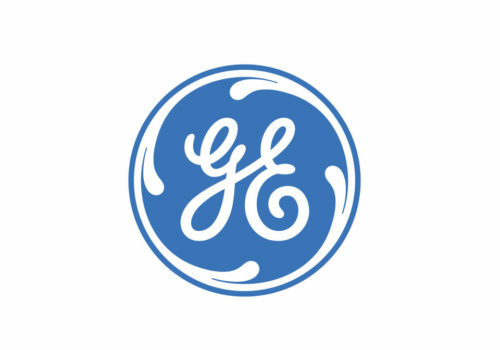 The General Electric Company has since grown and developed as GE, the global company that builds, moves, powers, and cures in over 180 countries. 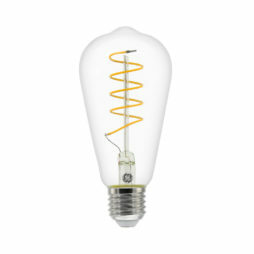 All this has grown from the astonishing invention by Thomas Edison of the carbon filament lamp in 1879. The company has led development of illumination in all sectors, providing brilliant solutions for all lighting needs. 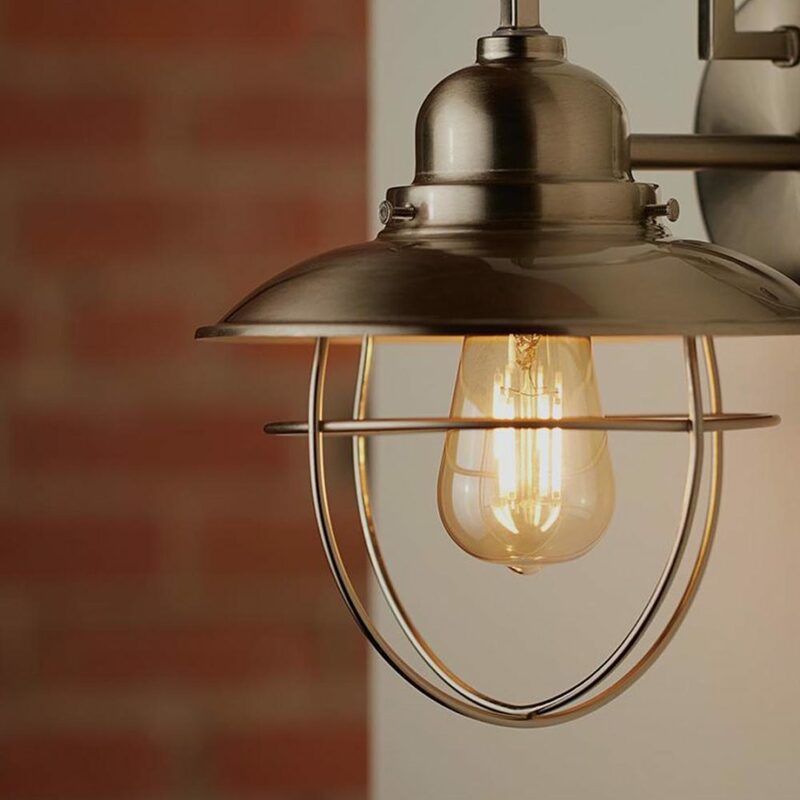 GE remains ahead, introducing a new age of lighting that’s smart, adaptable and efficient. New lighting is as different from traditional forms as our smartphones are from the old telephones. With GE, light does more, allowing people to perfectly light any space and enable smart environments for business and home, work and play. 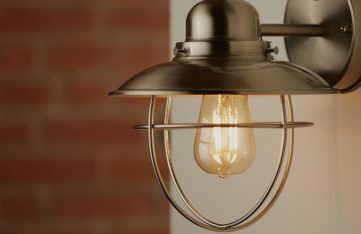 The age of smart lighting is as transformative as Edison’s filament bulb and his design and construction of the first electrical grid, that distributed electricity everywhere. Thomas Edison wanted to build a brand that made the world work better. He said: “I find out what the world needs and then proceed to invent it.” This inspiration continues at the heart of GE. 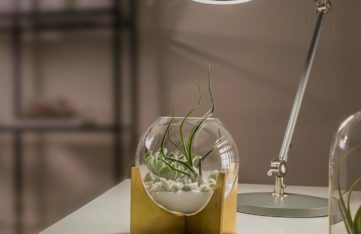 GE continues to fulfil its commitment to “Imagination at Work” with its new smart lighting family that gives you more control to do what you want with your lighting, from creating a perfect mood to connecting your home. 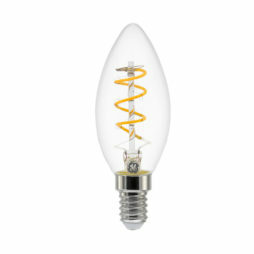 And the LED quality is the highest, to ensure the finest light and highest energy efficiency. 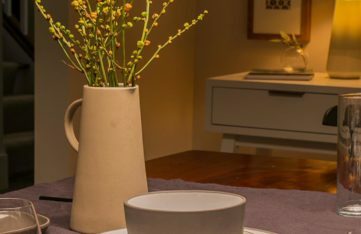 The C-Life range of connected LED bulbs enables complete control through your smartphone of the lighting in your home so you can create exactly the mood you want, anywhere, anytime. The C by GE smartphone app allows you to turn lights on and off, change your room’s mood, set schedules and pre-set scenes and more all from one place. And the GE’s new C-Sleep lighting supports your circadian rhythm and natural sleep/wake cycle that aligns with the sun and light. Sleep smart. Wake smart. Live smart. With the GE HD Light range, you have the widest range of lighting options designed specifically for all room areas. 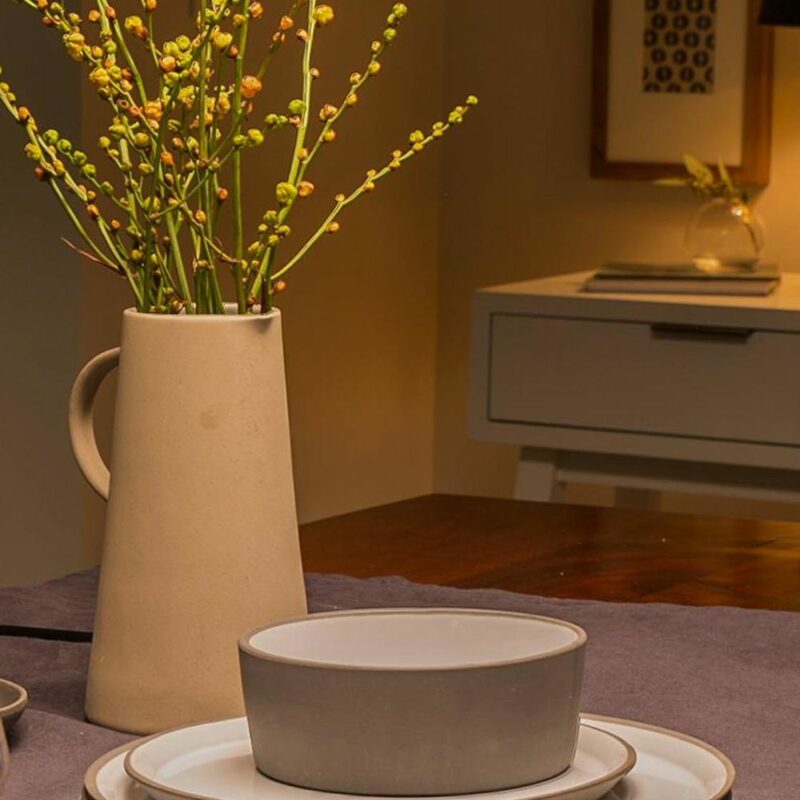 Each bulb LED series enhances different colours to create the perfect mood, whether that’s the living room, kitchen, bathroom, work study – wherever you are, the GE lighting is perfect. The range includes reveal HD+ that brings out the beauty in any space by enhancing colours and whites for exceptional clarity while the enhanced energy efficient soft white light relax HD has warm tones that perfectly provide the tranquil atmosphere you want. 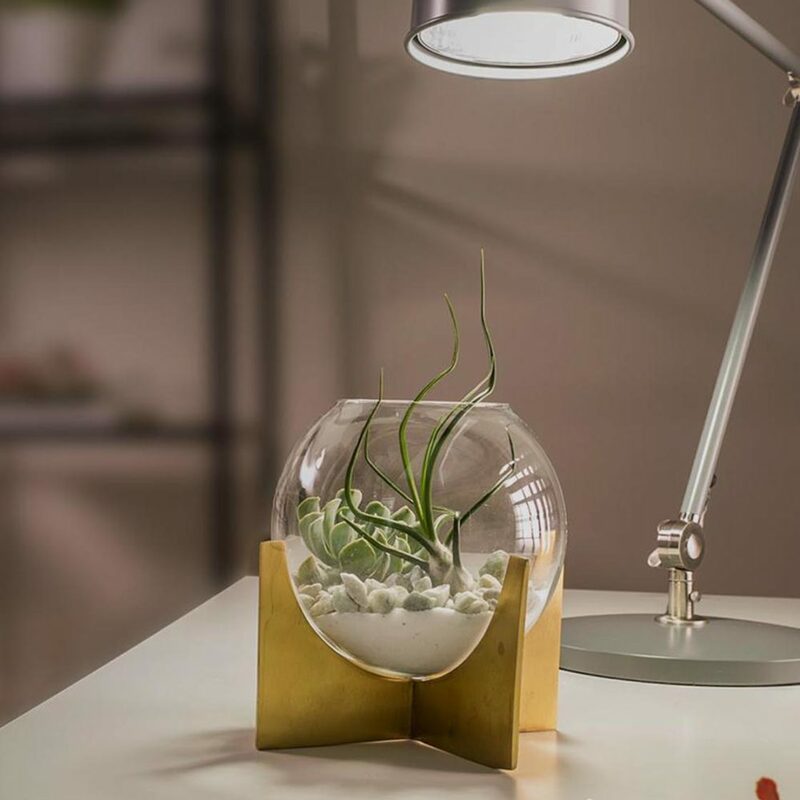 And for a cool and energizing tone, the refresh HD bulb is the perfect answer, helping to invigorate with daylight quality those more active spaces.